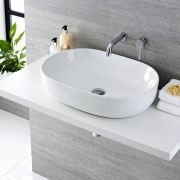 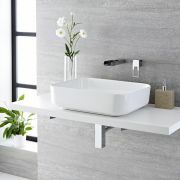 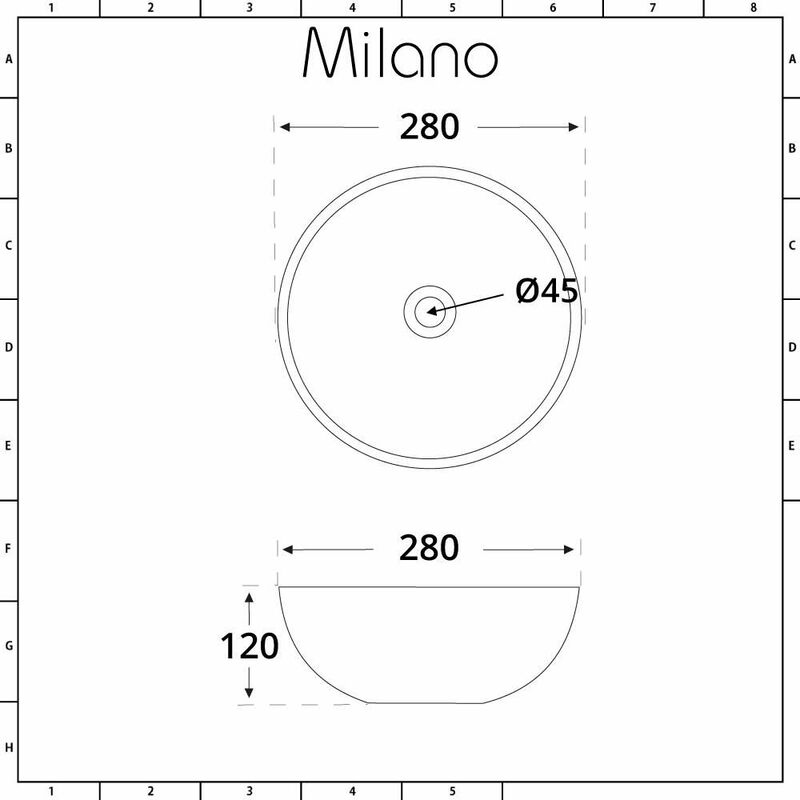 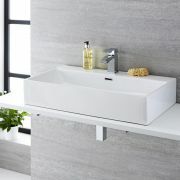 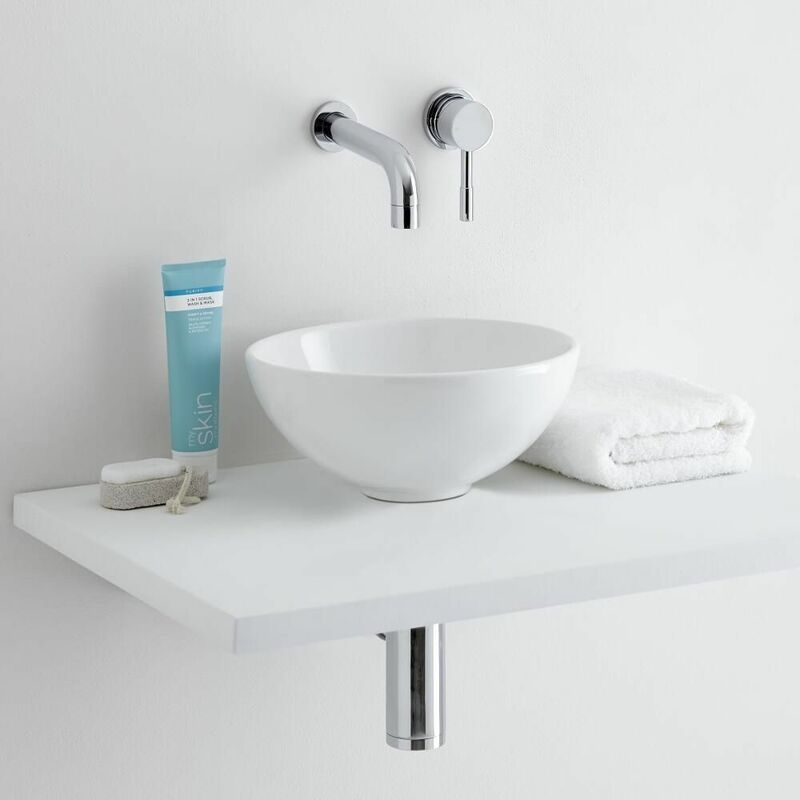 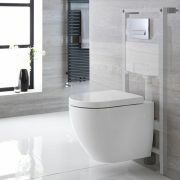 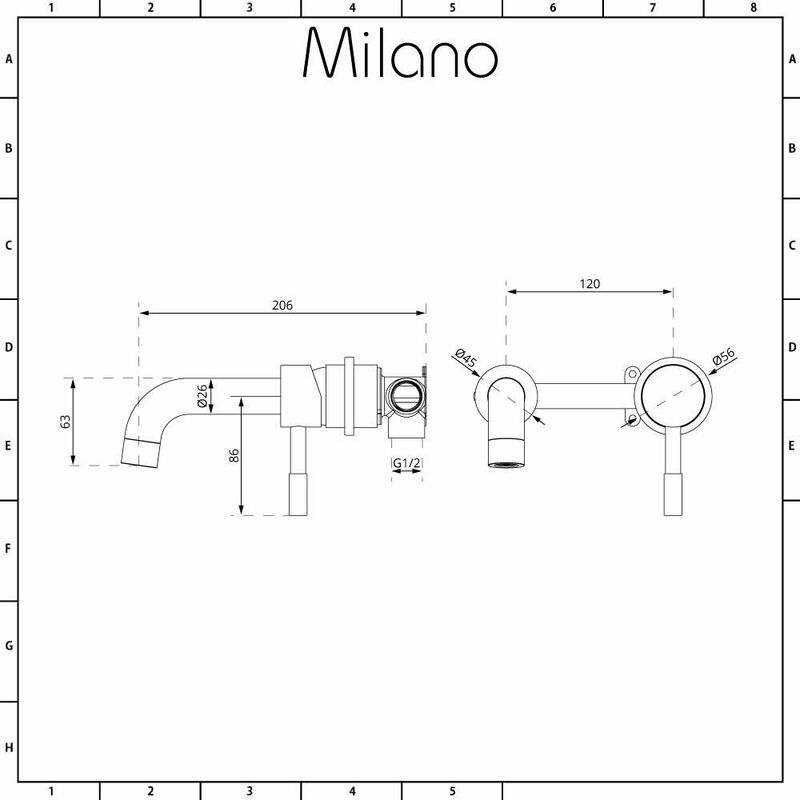 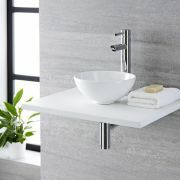 Bring chic designer style to your bathroom with the Milano Irwell 280mm round countertop basin and wall mounted tap set. 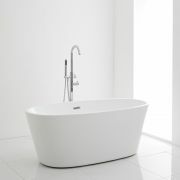 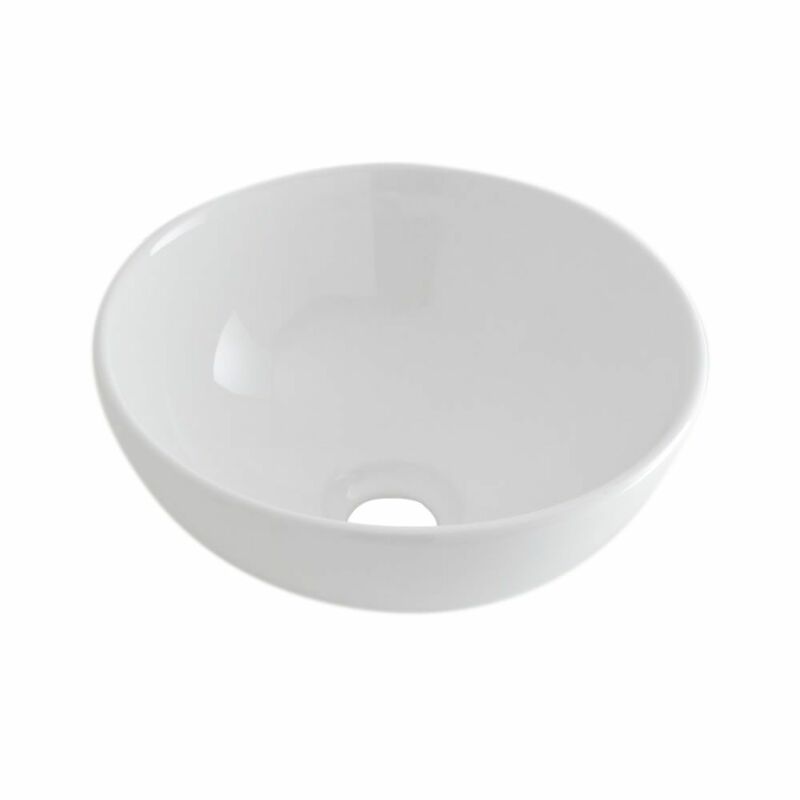 Crafted from premium quality ceramic, the basin features smooth curved lines and a hard-wearing white glazed finish that’s easy to clean. 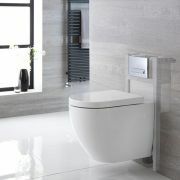 It’s the perfect size for a small bathroom or en-suite. The wall mounted tap creates a sleek and minimal look. 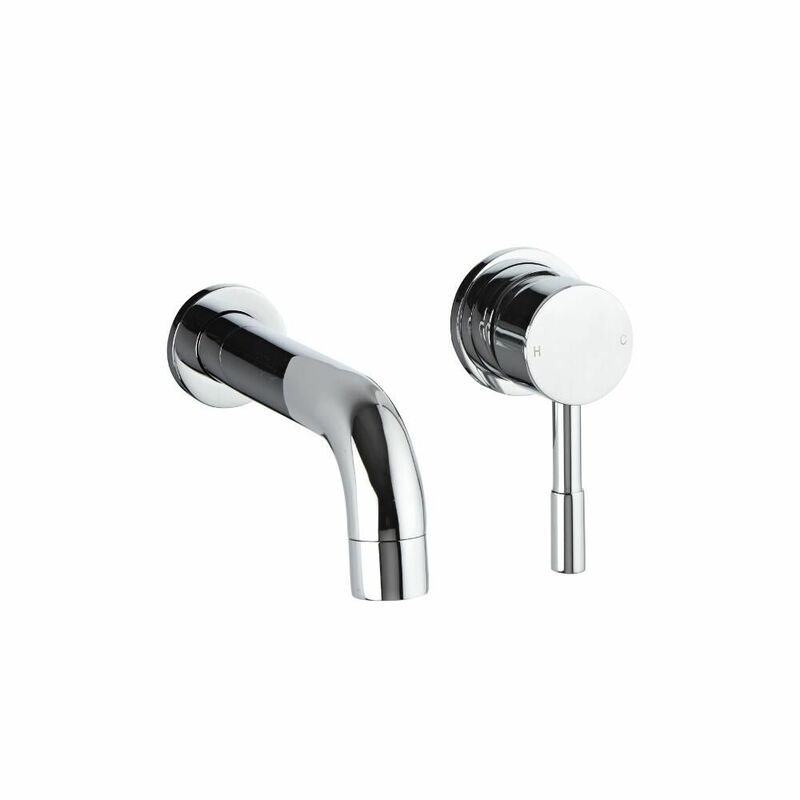 Made from solid brass, it has a durable chrome finish and an easy to use lever handle that controls the water flow and temperature.